What we know: Yeah we know Detox has been appearing on Most Anticipated Albums Lists for over a decade, but this time we honestly feel like it’ll actually come out. Mostly because for the first time, Dre has an actual single out, which he shot a video for, and has done some promotion for. 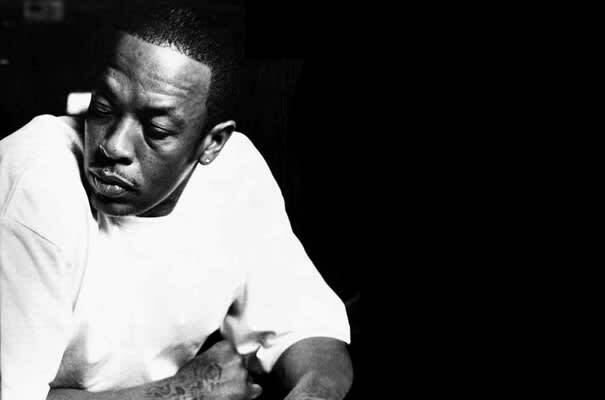 And yeah, that single is “Kush.” Say whatever you want about that record (or Dre’s lack of real smash hits these past five years), but this is still a Dr. Dre album we’re talking about. And he’s still one of (if not the) greatest producers in the history of hip-hop. So let us all just wait and see what the good doc has to offer.